How can I improve my mix and make the kick and bass sound clean? Quite often upcoming producers send me their tracks for a feedback and ask how to improve a mix. 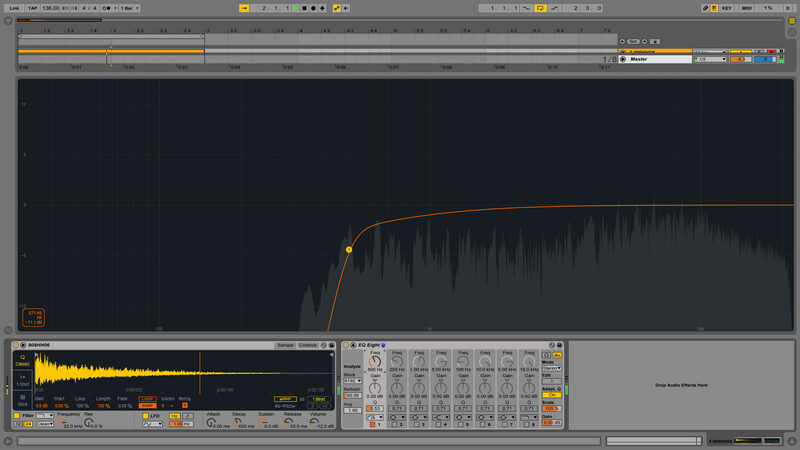 Today, I’d like to share a simple, yet one of the most effective tips for improving a mixdown that beginners seem to forget about — check the low end. You see, when certain frequencies overlap each other, they might create some phasing issues or a muddy mix especially in the kick-bass area. There’s a lot of low-end frequencies too! And the same applies to snare drums, ride cymbals, noise sweeps, and many other sounds that appear to be a mid to high, but in fact, include a lot a lower end as well. You can certainly cut below 200 Hz in most cases and sometimes even below 500 Hz. 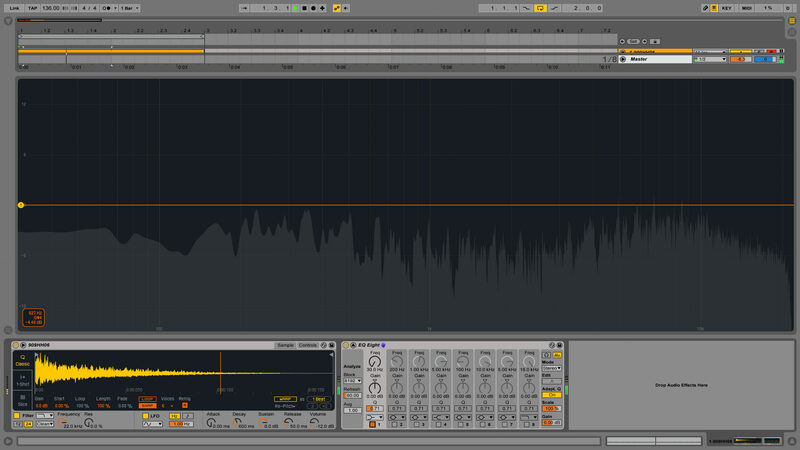 You probably won’t even notice this audibly, but it does make a huge difference for the kick and bass mixdown. It’s safe to say that I use EQ on pretty much every channel (or a group of channels) in my projects and I would recommend doing this too.